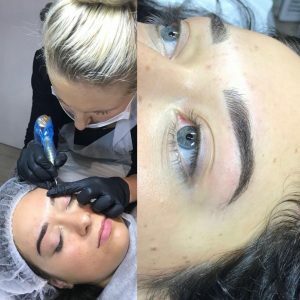 Posted August 17th, 2018 by Jenny & filed under Uncategorised . 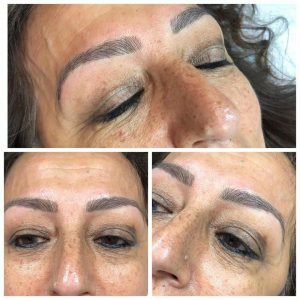 Permanent makeup – New technician! 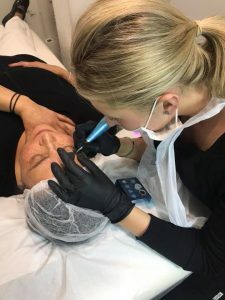 We are so excited that Elly our salon manager is now fully qualified in Permanent makeup. After working really hard on her course and case studies to ensure total perfection, Elly passed her course with flying colours and we are so proud of her! This is a treatment that elly has wanted to do for years so now there are two of us offering this treatment which is great. 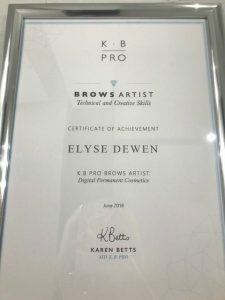 Elly attended her course with the prestigious KB PRO permanent costmetics company, I have then gone on the help her with some advanced techniques and extend her knowledge. 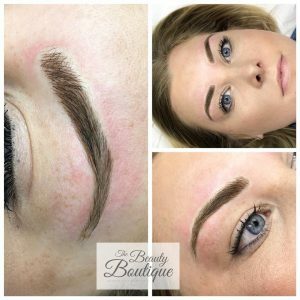 Elly is now offering brows from the salon at £295 including top ups 6 weeks after. 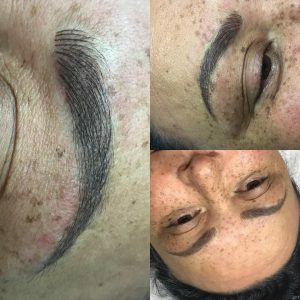 Below are some pictures of her recent work, If you would like a free consultation with Elly please call the salon on 01992 582934.